Draya Michele arrives at the LA Premiere Of The Wedding Ringer at the TLC Chinese Theatre, in Los Angeles, CA. 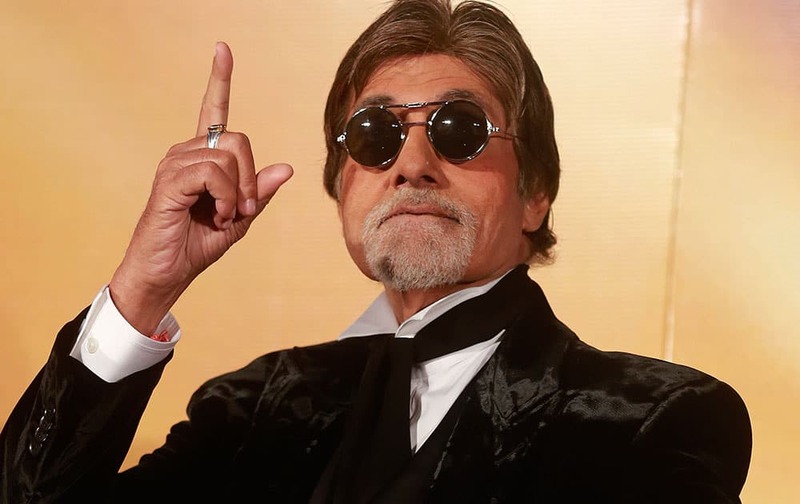 Bollywood superstar Amitabh Bachchan gestures during the trailer launch of his upcoming film "Shamitabh" in Mumbai. 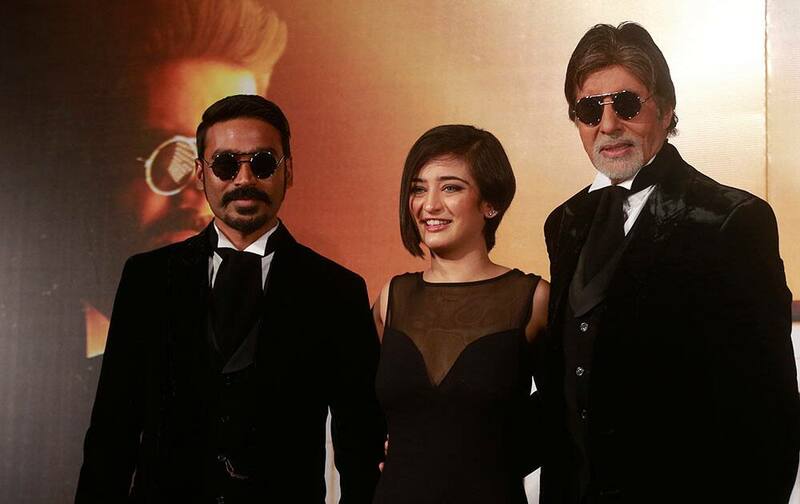 Bollywood actors Amitabh Bachchan, Akshara Haasan and Dhanush attend the trailer launch of their upcoming film "Shamitabh" in Mumbai. Actress Jessica Chastain attends the National Board of Review awards gala at Cipriani 42nd Street in New York.